World’s first implantable device for the metronomic delivery of therapeutics for neuropathic disease mitigation. Unprecedented targeted delivery of advanced chemotherapeutics for persistent glioma treatment. 24/7 intelligent diagnostic sampling of treatment efficacy allowing rapid adjustment of therapeutics through secure remote WiFi access from anywhere in the world. Cognos Therapeutics Inc. (Cognos) is an advanced medical device company focused on creating unique technologies to radically advance the diagnosis and treatment of neuropathic diseases including tumor-based brain and spinal cancers, degenerative cognition disorders (such as Alzheimer’s and Parkinson’s disease), cerebral trauma occurrences (such as epilepsy and stroke) as well as other Central Nervous System afflictions. Focus on advancing diagnostic and treatment alternatives for neuropathic disease. Brain cancer remains one of the debilitating CNS diseases facing medical providers today. Specifically, high-grade, tumor-based cancers such as Glioblastomas and Anaplastic Astrocytomas pose significant challenges to effective treatment. Inoperable positioning, inter-connectivity to healthy tissues, resistance to radiation, and the brain’s natural barrier to chemotherapeutics all make this form of cancer one of the most challenging, and deadly diseases to deal with. 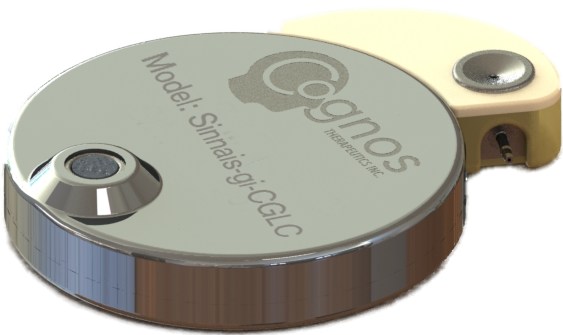 Cognos initial focus with the Sinnais implantable pump technology is in providing physicians a revolutionary method in which to monitor and effectively treat tumor-based brain cancer. * Statistics are based on U.S. population studies provided by the American Cancer Society and the American Brain Tumor Association. Survival rate is only a median average. Actual rate varies specifically to tumor-type and age. LC Gliomas are often very difficult if not impossible to be surgically removed due to size and positioning in the brain. The use of systemic or targeted radiation is inefficient to treat LC due to the potential peripheral damage to surrounding healthy tissue and the probability of the tumor having already metastasized to surrounding areas. Introduction of IV-based chemotherapeutics cannot effectively penetrate the blood brain barrier, the network of blood vessels that allows the entry of essential nutrients while blocking all other substances from entering the cerebral matter. The ability to deliver patient- and tumor-specific targeted chemotherapeutics in microliter resolutions at precisely scheduled intervals based on patients’ personal responses to the therapy and tolerance to the drug dose (biofeedback) directly to a tumor site, represents an evolutionary step forward in the treatment of not only LC, but potentially all tumor-based cancers. A fully MRI and biocompatible implantable device. Metronomic delivery of single or multiple tumor- and patient-specific chemotherapeutic directly to a disease site. Adjustable micro-litre delivery of therapeutics based on patient’s reaction and tolerance. Proprietary biosensor technology allows physician to monitor treatment at a site specific geo-radius. Adjustment and monitoring of the device can be done through high-level encrypted wireless network connectivity from anywhere in the world. POC and significant pre-commercialization protocols have been completed. Dr. Susan Alpert, MD, PhD, has been named, Lead Regulatory Consultant for Cognos Therapeutics, Inc. Dr. Alpert is considered one of the top U.S. regulatory experts. 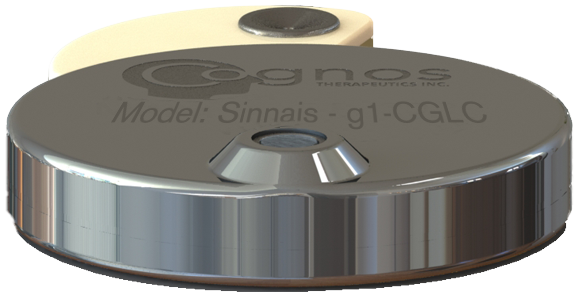 Cognos Therapeutics believes its SINNAIS implantable pump can increase efficacy of CAR T therapies for the treatment of leukemia. Cognos Therapeutics plans to conduct a twenty-patient human clinical trial using direct delivery of Herceptin (a Genentech drug) to prove drug safety in the brain region. 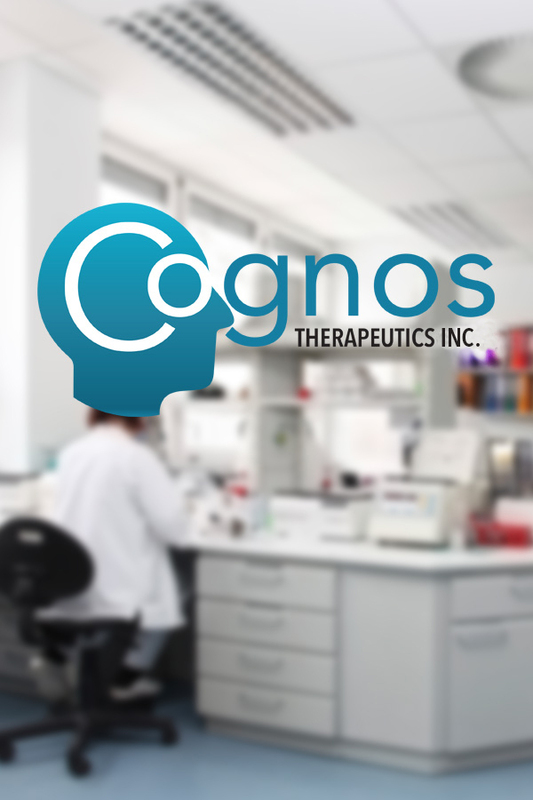 Cognos Therapeutics plans to conduct a 20-patient human clinical trial for direct delivery of Herceptin using the Sinnais implantable pump. Please provide us your contact information below and a Cognos representitive will be in in touch with you shortly. Thank you for your interest in Cognos Therapeutics. Thank you for your interest. A Cognos representative will contact you shortly.